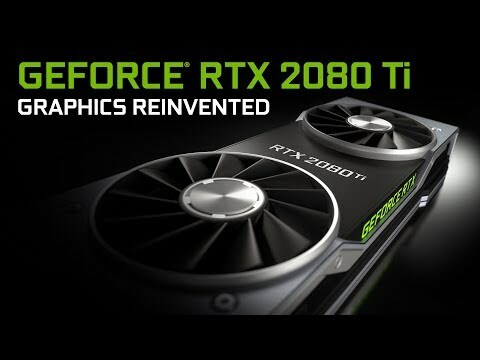 Powered by NVIDIA Turing, GeForce RTX™ 2070 brings the power of AI to games. Features • Real-Time Ray Tracing. • DisplayPort 1.4 (×3), HDMI 2.0b, DVI-D.